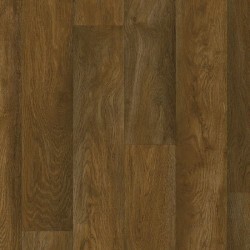 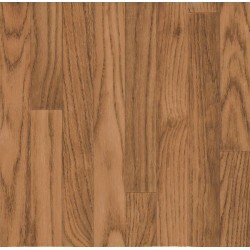 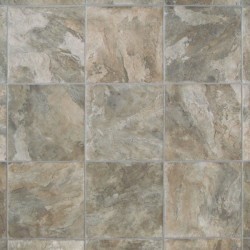 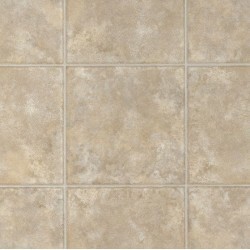 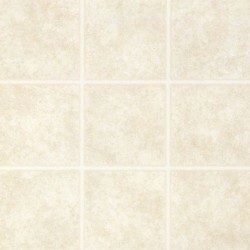 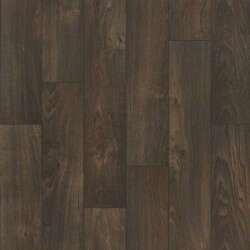 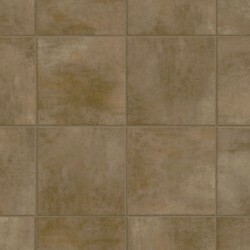 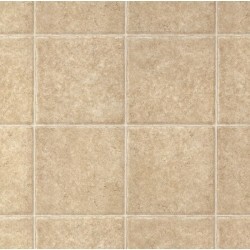 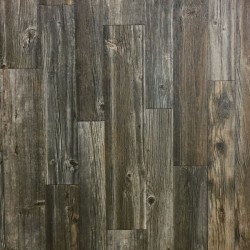 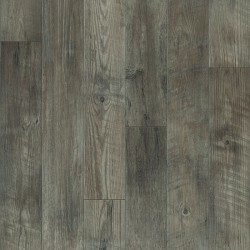 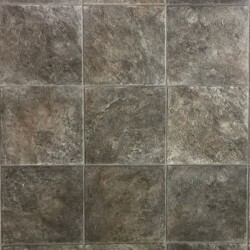 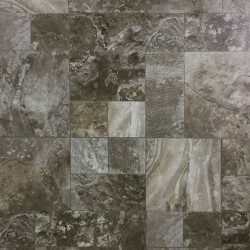 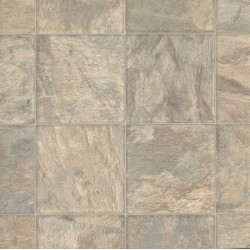 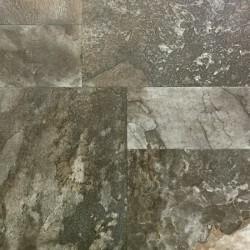 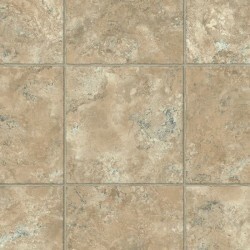 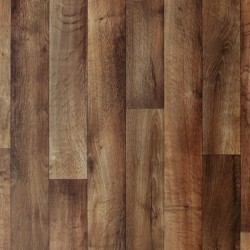 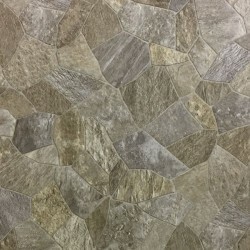 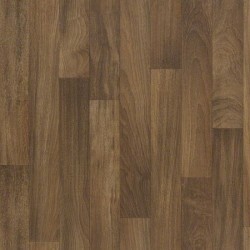 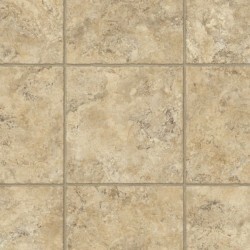 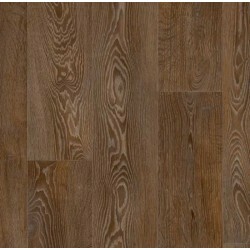 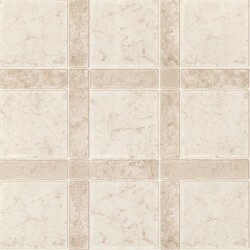 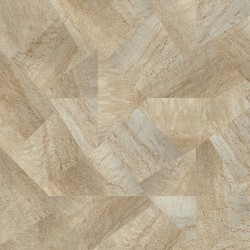 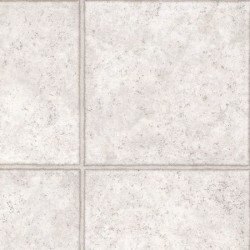 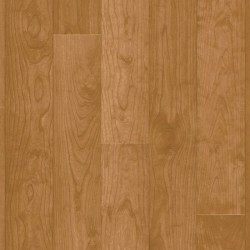 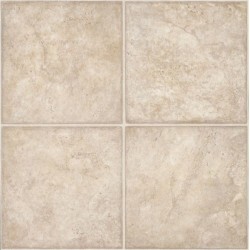 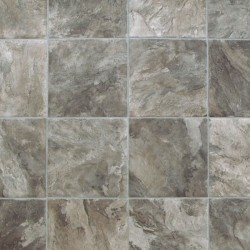 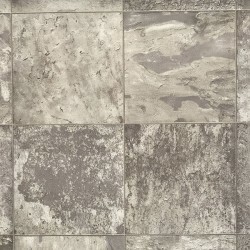 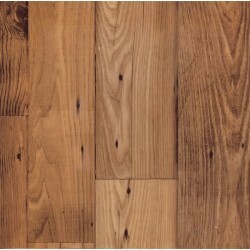 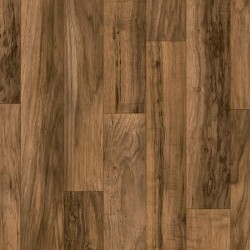 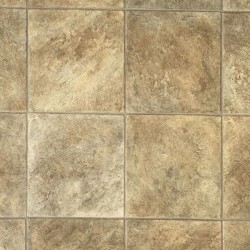 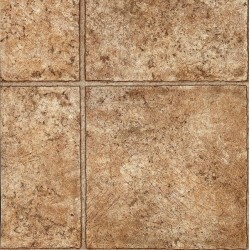 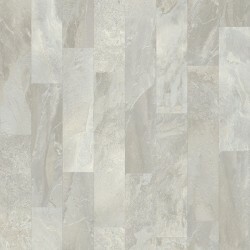 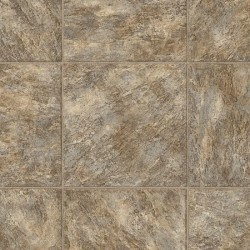 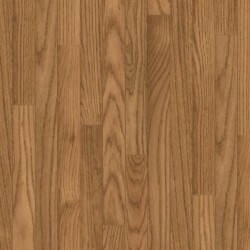 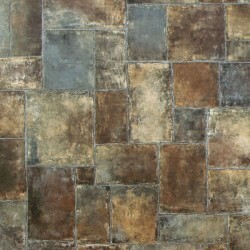 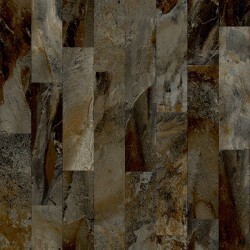 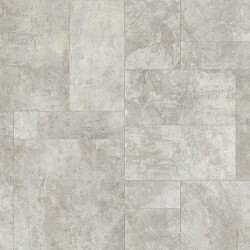 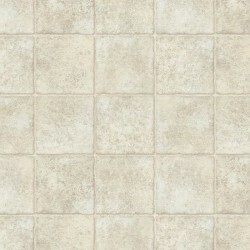 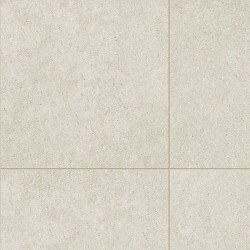 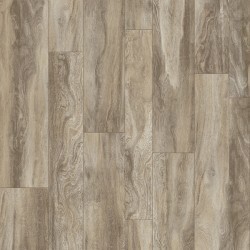 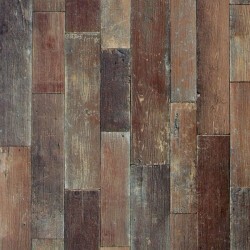 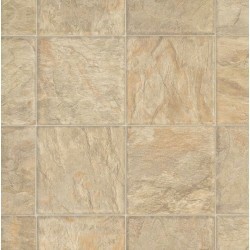 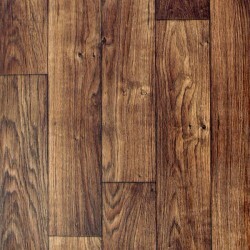 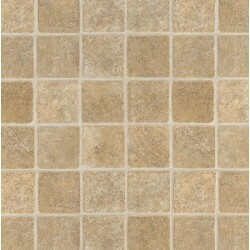 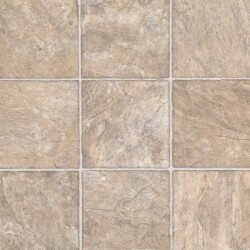 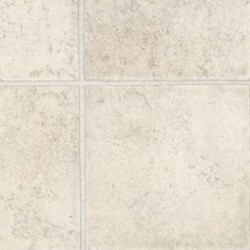 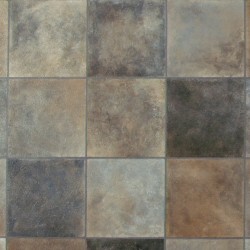 Initiator from Armstrong features beautiful, realistic looking designs of wood, tile, and stone. 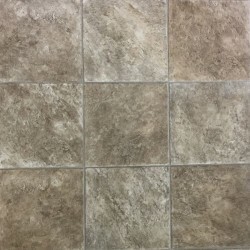 The vinyl is easy to clean and maintain, and it has a ToughGuard protective layer. 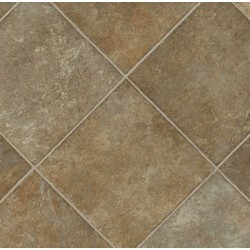 ToughGuard keeps the vinyl from ripping, tearing, or gouging from normal household use. 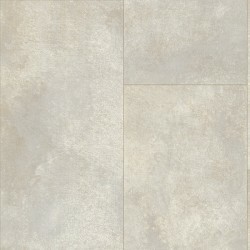 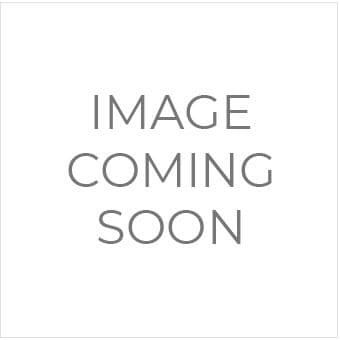 Initiator from Armstrong features a 7 year residential warranty.